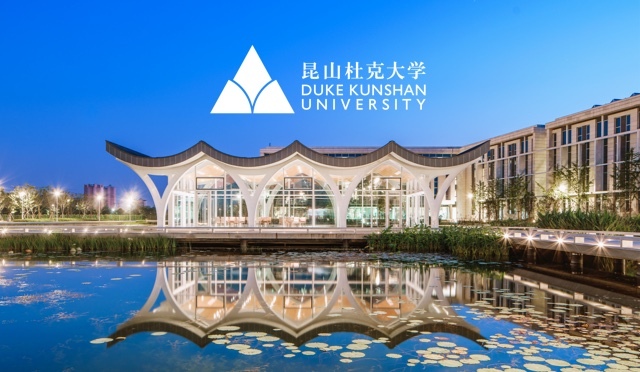 DUKE KUNSHAN UNIVERSITY (DKU) is a new international university jointly founded by Duke University of the US and Wuhan University of China as a joint venture. 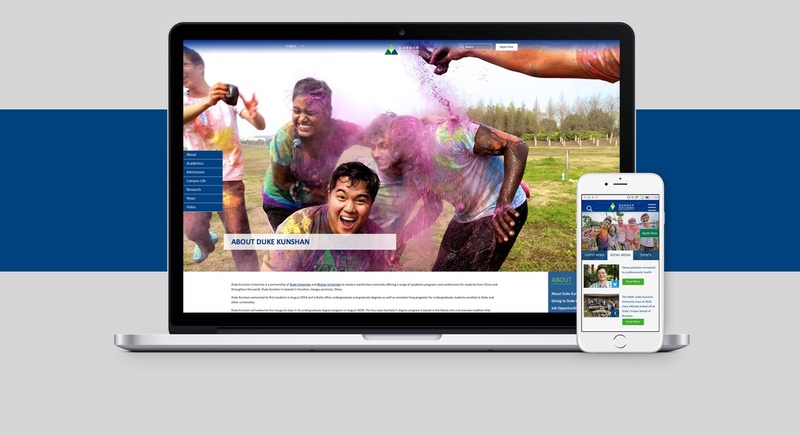 To launch its world class joint-venture and rethink its web presence, DKU reached out to QPSOFTWARE with a clear challenge: redesign the university’s current website in a whole new way. Indeed, before QPSOFTWARE initiated the design phase, it was essential for our design team to get a solid understanding of DUKE UNIVERSITY and the values it embodies as a high-level education institution. This means understanding the psychology behind the word DUKE, rather than just the cosmetic design itself and how it can affect and impact our work process. After doing some research QPSOFTWARE’s design team examined the root of the word DUKE to enlighten us with some context regarding its significance: “a nobleman of the highest hereditary rank, holding the highest hereditary title outside the royal family, ranking immediately below a prince and above a marquis; a member of the highest rank of the British peerage”. 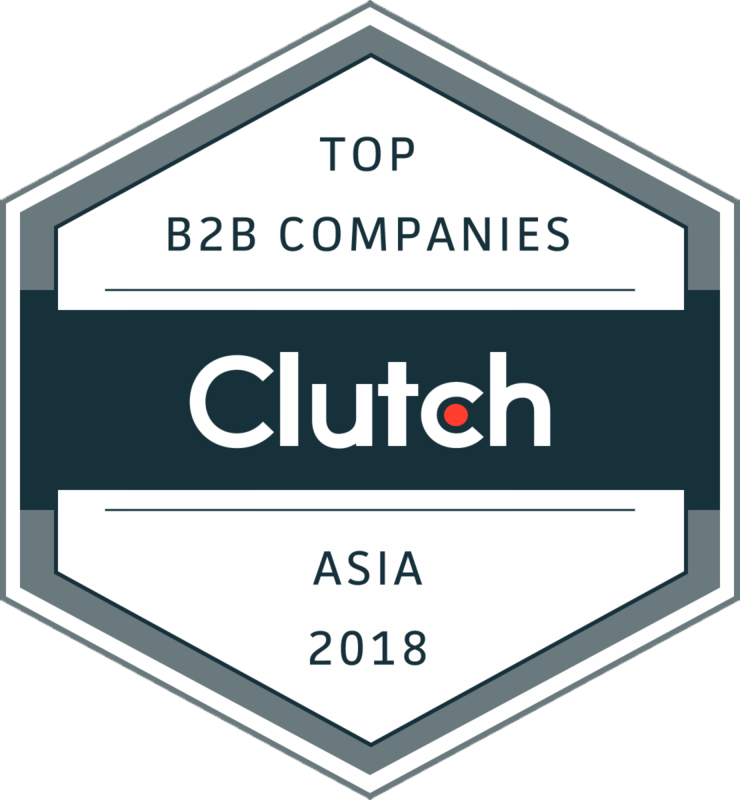 Thus, QPSOFTWARE understood that DUKE KUNSHAN UNIVERSITY clearly needed to resonate with elitism, quality and relevance in high-level international education within an innovative interdisciplinary framework. Therefore, each and every aspect of the design elements implemented had to reflect those inherent characteristics. 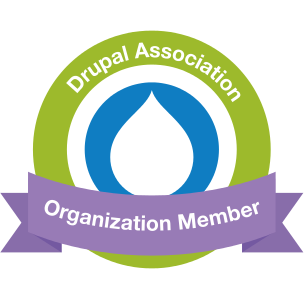 Dedicated to continuing to explore different thematic approaches through the creation of stylistic treatments, QPSOFTWARE’s design proposal included simplicity in the details, clean lines, innovative thinking and a refreshingly clean design that prioritizes a good user experience to leverage the website, engage users and contribute to larger institutional goals.